The earlier you make the arrangements, the greater your chance of taking full advantage of the tax opportunities available and thereby maximising the amount that goes to your beneficiaries. Nothing is more demoralising than the thought that a substantial slice of the wealth you have worked hard to accumulate will end up in the Government’s coffers! It is equally important when planning to transfer your estate that you make adequate provision for yourself and your spouse in your later years. Striking this balance calls for considerable skill and foresight – and a detailed knowledge of the tax regime. 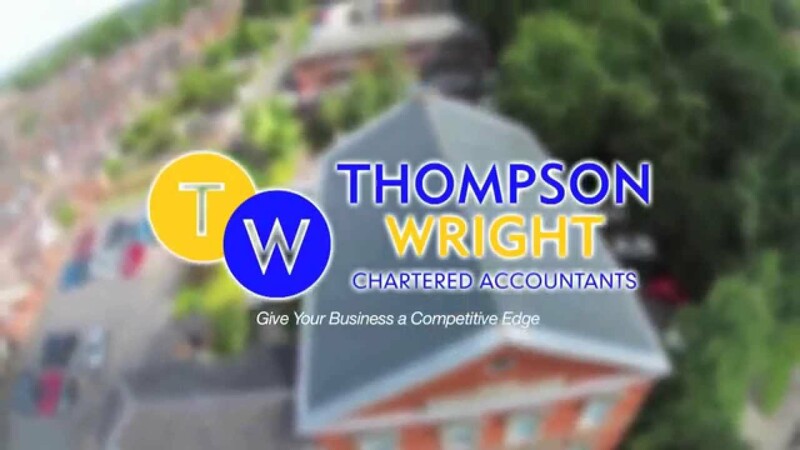 …Thompson Wright offer a comprehensive integrated accountancy service above and beyond that provided traditionally by an accountancy firm. Thompson Wright Limited. Registered Office: Ebenezer House, Ryecroft, Newcastle-under-Lyme, Staffordshire, ST5 2BE. Registered in England and Wales Company No. 4151845.